We recently found there are some other companies in China use our product picture to promote sales their own low quailty machines. If you ordered machines from them, we will not responsble for their deceit. 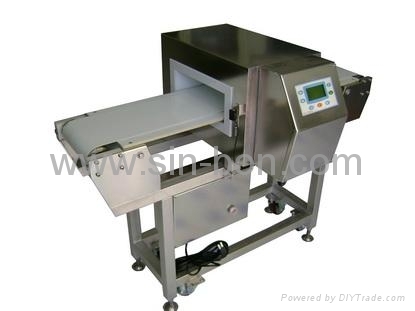 SINBON just offer good quality machines. If you have any doubt about your supplier, please contact with us and check whether that company has approved or not. If not approved by us, please don't order machines from them.